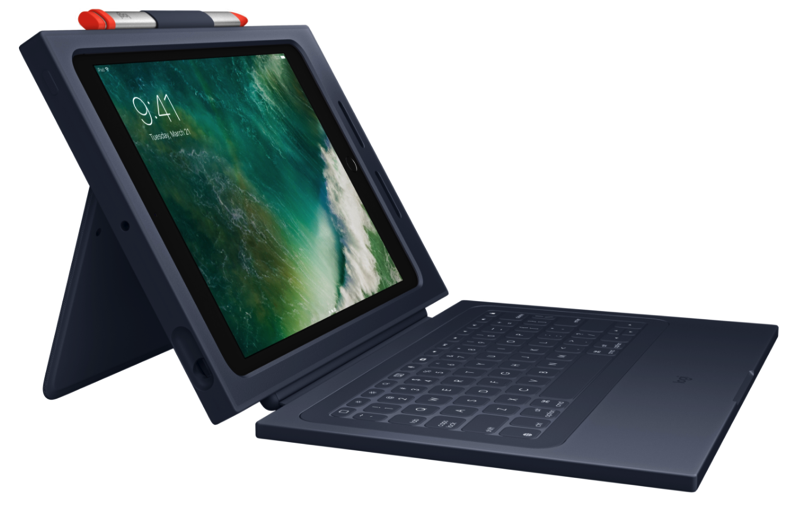 On top of their Digital Crayon for iPad, Logitech also announced the Rugged Combo 2 case for the sixth-ten iPad today, which comes with a detachable keyboard. The Rugged Combo 2 case and keyboard combo ($99 USD), with adjustable kickstand, acts as the iPad’s first line of defence against spills and drops, capable of enabling the tablet to survive drops up to four feet. The accessory, like the Digital Crayon, is only available for the education market. The redesigned detachable keyboard has pry-resistant and spill-resistant silent keys, so other students are not distracted when one is typing. 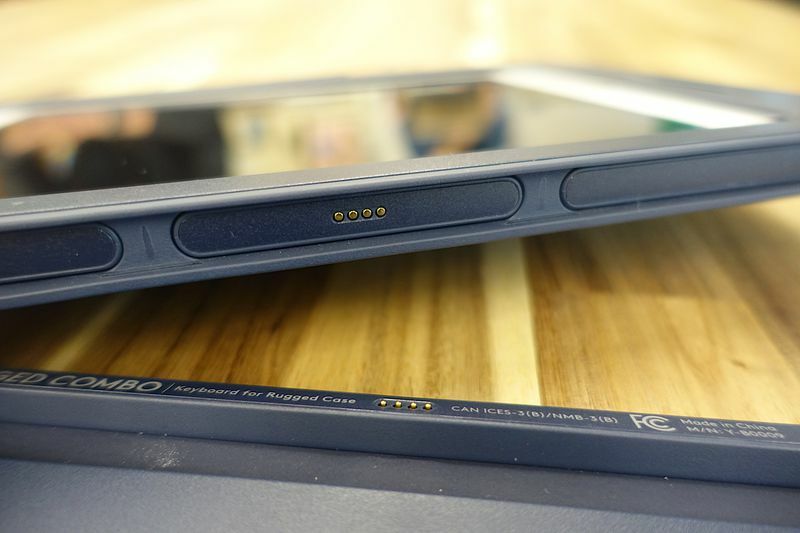 The keyboard is connected via a proprietary smart connector to the iPad case with magnets, which hooks up to Apple’s Lightning port via the main part of the case..
With a powered connection via the iPad, there is no need to worry about charging the keyboard, or dealing with Bluetooth pairing. The keyboard includes common buttons for volume, media controls and print screen. 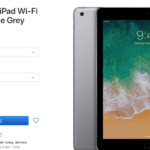 According to The Verge and their hands on, “Apple says teachers asked for a non-Bluetooth keyboard option for classrooms,” which we can see would be a time saver in a room with 30 or more iPads. This means students can just go grab a keyboard, attach it to the case and off they go. Together, the Rugged Combo 2 case and keyboard with iPad makes it almost look like a Microsoft Surface, doesn’t it? Logitech’s Digital Crayon and the Rugged Combo 2 case is using technology from Apple, so essentially the accessory maker is the unofficial supplier of iPad accessories for education. It’ll be interesting to see if any other third party companies will release similar education accessories for iPad.